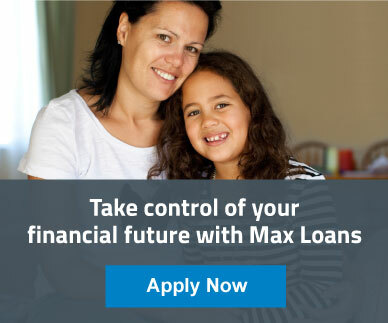 Max Loans is 100% Kiwi owned and operated. We pride ourselves on our service and strive hard to go that extra mile for all our customers. Read how we’ve helped thousands of Kiwis with their finance.